Chasing Davies: 10 Things to get at Target Right Now! 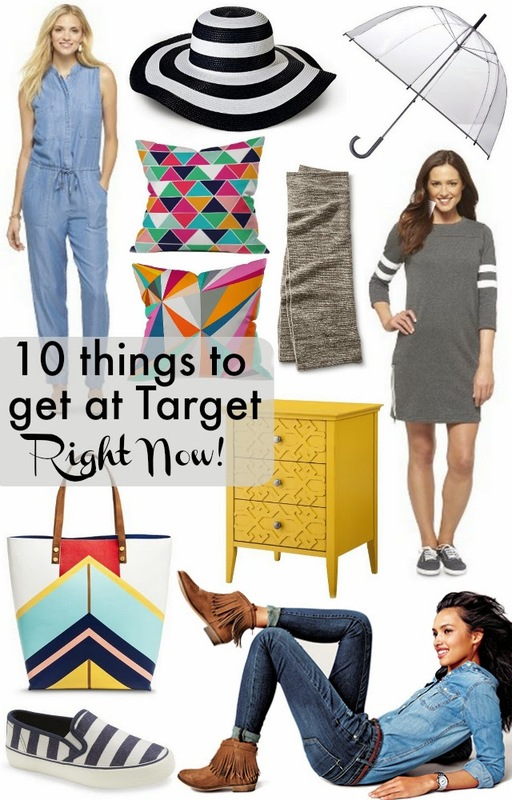 10 Things to get at Target Right Now! Another edition of "what to get at Target right now" because Target is a worm hole of must-haves. Just ask my husband, he hears it all the time. "I just had to have this!" My latest loves are just what the doctor ordered to get you through the last of winter and carry you into spring. Denim Jumpsuit - Target is an awesome place to shop for on-trend items to give them a whirl before committing to a pricier options. Sometimes you won't even need to upgrade - you'll get your fill and thus save money (that's how it works, right?!). 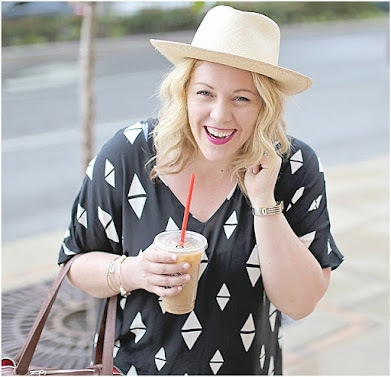 Striped Sun Hat - I wanted this last year and it was sold out by the time I went to buy... so don't wait! Perfect for those Spring Break or Summer beach and pool getaways! Clear Bubble Umbrella - This goes with everything! Plus, you can see right through it to see where you are going while keeping dry... perfect! Geometric Pillows - These pillows are ridiculously fun! What a fun springy (& summery) pop to add to your home's decor! Cashmere/Wool Blend Scarf - a girl can not have too many scarves, especially in pretty neutrals like this one! 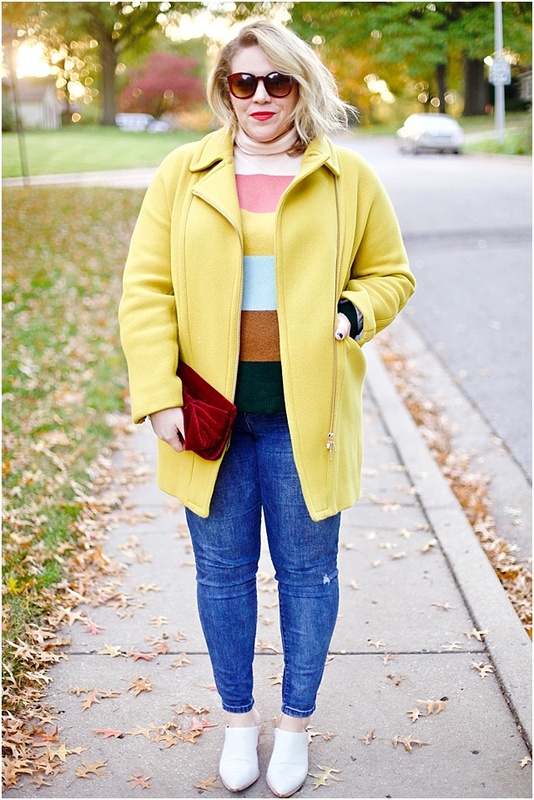 Varsity Dress - I have a VERY similar one from J.Crew that I got last summer and I still love it. You can pick up this one for much less. Geometric Tote - Carry it now, carry it later! Fringe Booties - I have a pair of fringe boots that are so fun to wear. Fringe is in right now, so add a little pop of it to your booties to shake yourself into spring. Striped Sneakers - The perfect spring and summer sneaker! P.S. Free shipping when you spend $50+ all the time!